Merry Christmas Eve to all! I hope everyone has an opportunity to rest and spend time with family and friends this week. 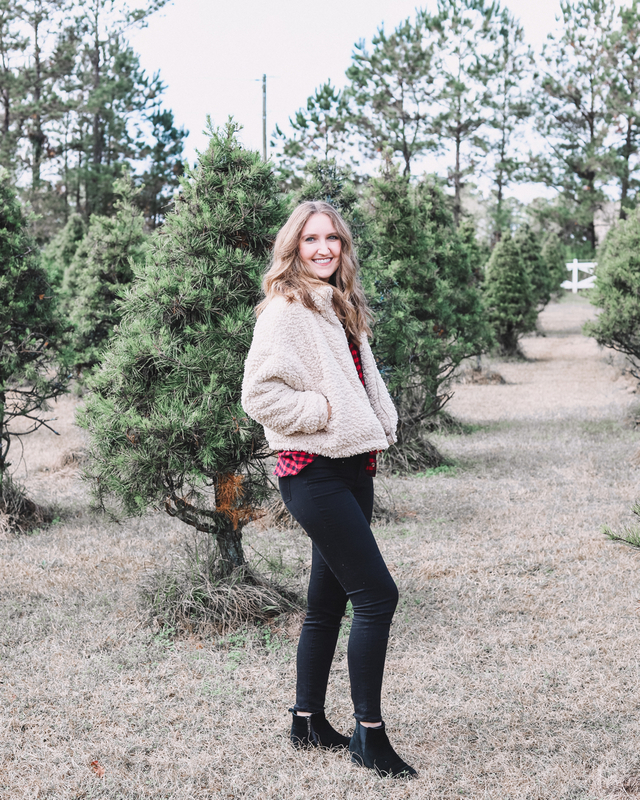 Today, I want to write about two of my favorite trends this holiday season – buffalo check and sherpa. (And how cute they look paired together!) I’ve seen so many cozy sherpa jackets on social media lately, and am absolutely loving this trend. 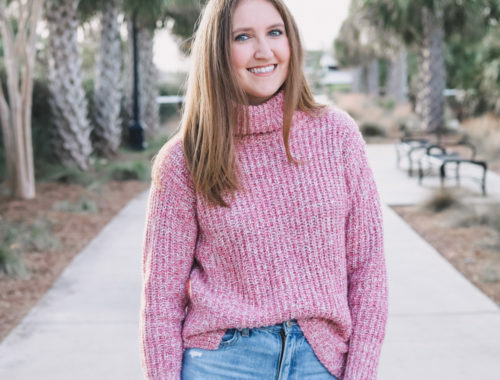 Everything from sherpa pullovers, sherpa coats, cropped zip-up jackets – I’ve always been a fan of sherpa (who isn’t?! it’s so soft) so I knew I needed to invest. 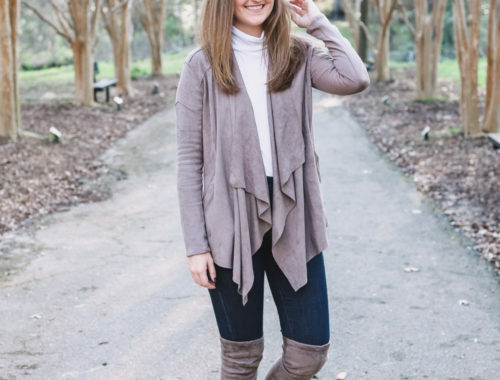 There were a couple of options to choose from, but I particularly loved this cropped pocketed sherpa jacket from Vici (I’ve linked everything below). I think it’s an incredibly versatile piece – I could wear it over anything, really, but I’ve had a lot of fun pairing it with flannel and plaid. I absolutely love this time of year, and particularly taking part in festive activities with family and friends. To me, this means curling up on the couch in my Christmas pajamas with a mug of hot chocolate. With our Christmas tree all lit up, of course. Decorating the house together, baking Christmas cookies, watching Hallmark movies… you get the idea. My sister and I used to help my grandmother decorate her house for Christmas. We loved NeeNee’s collection because she’d spent years traveling and collecting handmade European decorations. Beautiful handmade wooden German and Russian ornaments and nutcrackers and dolls. My grandmother set aside collections for each of her children, so my dad has a similar (significantly smaller) collection of European ornaments. And when she passed away, my parents inherited several of the special pieces my grandmother displayed on her mantel. Every year, I take special care with these pieces. I decorate our mantel like I would have decorated NeeNee’s, a winter wonderland of wooden dolls, wooden angels, nutcrackers, German smokers, and nesting dolls. And then there are the hand-painted European ornaments for the tree. When the holiday season rolls around, all I want to wear is chunky sweaters and pretty winter accessories; plaid scarves, knit beanies, tall boots. But the reality of living in Florida is that I’d be sweltering if I wore those layers because the days of cool temps are few and far between. There have been many years when I could have worn short sleeves to Christmas dinner! This year, I’ve decided to embrace the “Floridian Christmas” so I’m prepared for my holiday parties. I’ve been on the lookout for pieces that are both weather appropriate and also festive. Luckily, I found these 2 gorgeous holiday tops at Vici! I created a similar gift guide last year, and was excited to post a bit earlier this season so there’s still time to shop for family and friends! This gift guide is geared toward the people in your life who love travel. Much of my year involved travel, so I had quite a few gift ideas! 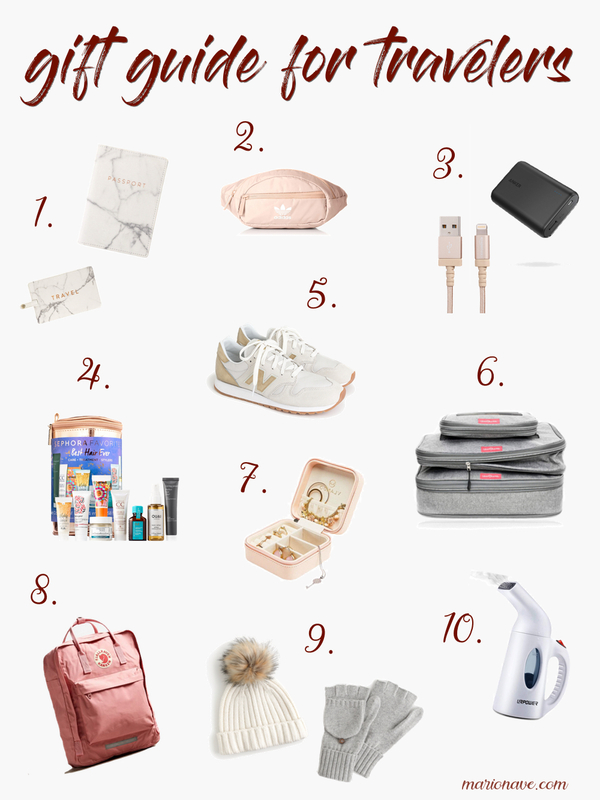 The items featured in this travel-themed holiday gift guide include items / accessories that I own and use, or items on my personal wishlist! Best of all, the gifts I’ve linked are under $100 (and most are less than $50!). And there’s still time to catch the Black Friday and Cyber Monday discounts and sales. 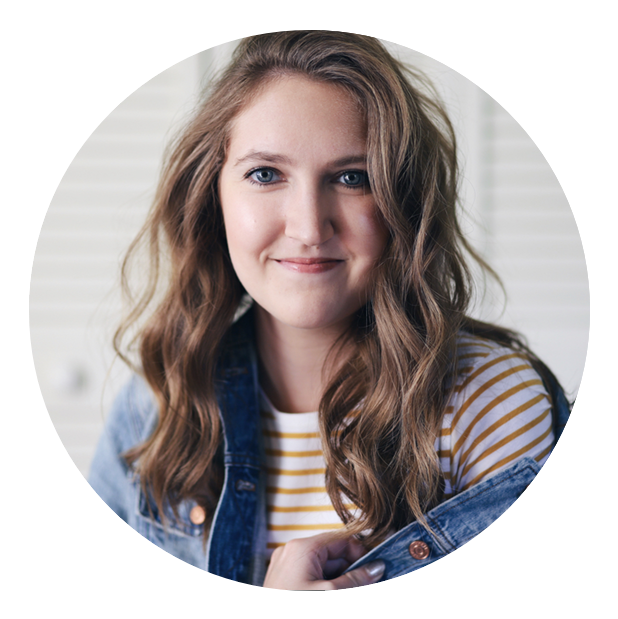 I love dressing for the fall season because I can break out my jeans, cozy sweaters, and booties. I love the colors of the season – rich browns, olive green, garnet. 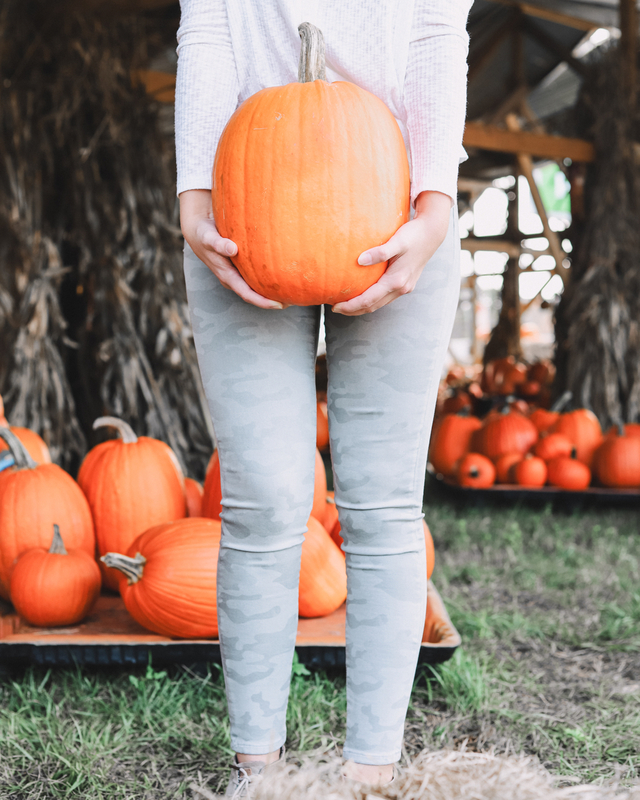 A few weeks ago, I listed 5 Instagram accounts to follow for “fall style inspo,” because these bloggers’ looks definitely inspired MY seasonal shopping. 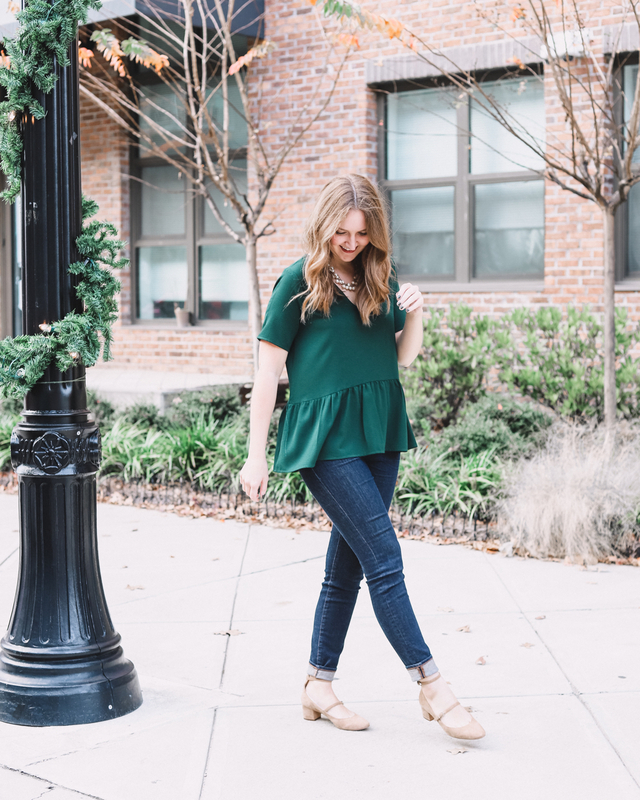 In this post, I’m recommending 5 pieces (both basics and “fad” pieces!) you need in your wardrobe this fall. I’ve included styling tips and links to each of the pieces I’m wearing, as well as alternatives at various price-points!